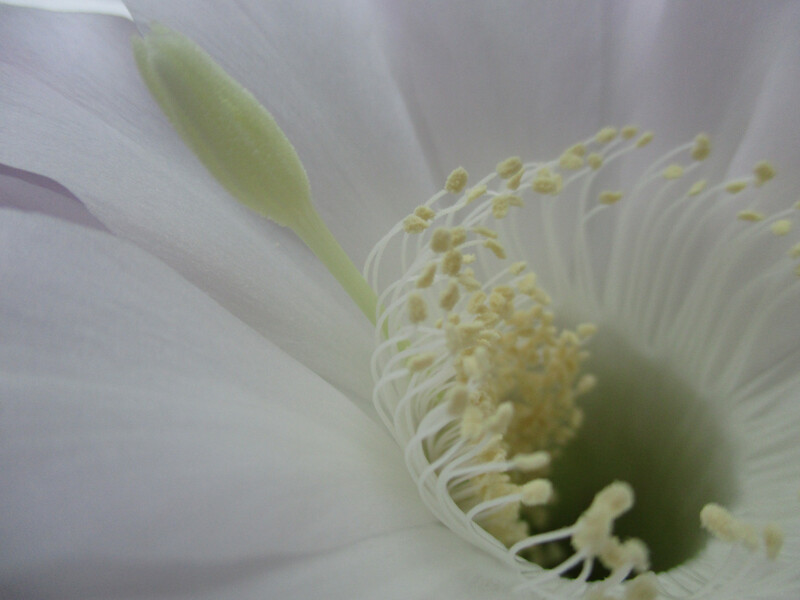 This entry was posted in photography and tagged cactus flower, close up, gardening, photography, white by martagajo. Bookmark the permalink. Pingback: Thank you! | Nguyening It !